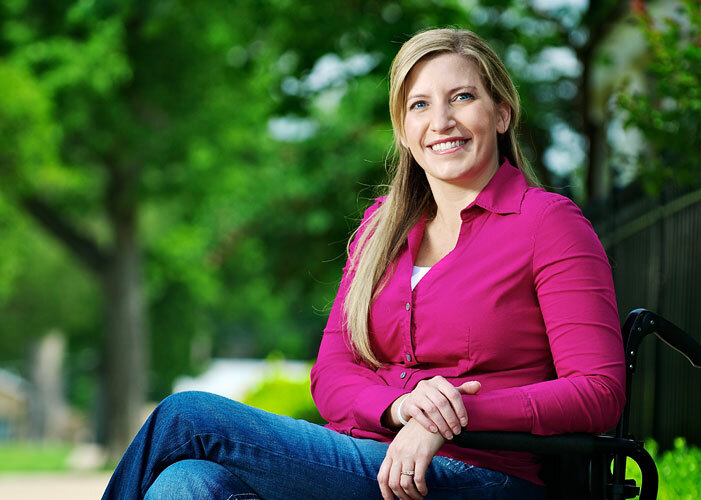 An accident left Stacy confined to a wheelchair. But it was no accident that she chose Hillcrest Hospital South for the delivery of her second daughter. The nurses and physicians at Hillcrest Hospital South had the expertise to handle the challenges of someone giving birth with spinal cord injuries. They provided the compassionate care that Stacy needed after she was admitted at only 8 months. During her month of bedrest, the staff went above and beyond to make sure the whole family was well taken care of until they all returned safely home.